GoFundMe needed to update our account, so we'll continue with this fresh new version of our campaign. If you have questions about this, you can email me by clicking the green envelope under the Donate button. So we ask you to help us produce these daily videos that benefit thousands daily. According to YouTube Analytics, everyday we get 100k views. That is 100,000 people benefiting from our videos Daily. Imagine if just 1 from the 100,000 changed their life. Become a better Muslim. The amount of rewards you will be getting is unbelievable. For every good deed he or she will do Insha'Allah you will get the same reward as them. So invest today and earn great profit Insha'Allah! 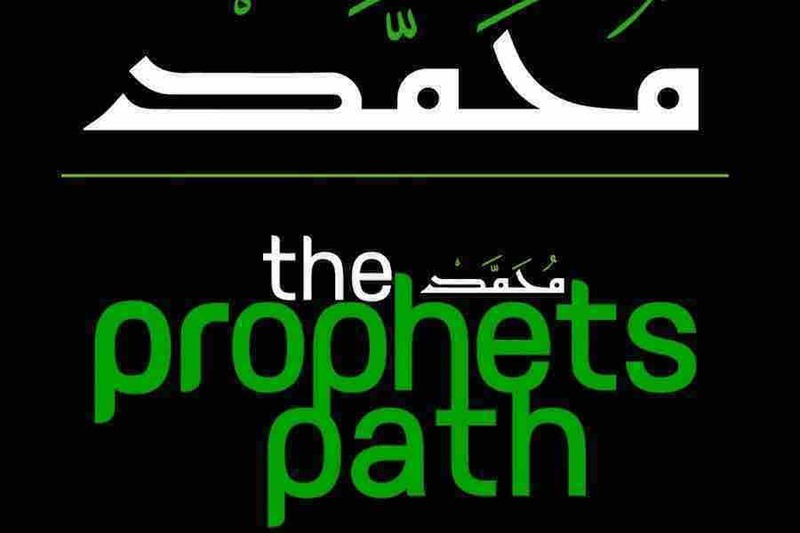 My name is Basheer, and I'll be withdrawing and managing funds for TheProphetsPath. Please note that the money you are donating is a gift to us for our hard work that we do on a daily basis, spreading our beautiful religion and educating mankind with the right knowledge of Islam. Your donation will be used to cover costs, as well as give hadya (gift) to our team. If anyone has any further inquiries, please feel free to contact us through YouTube. Insha'Allah we will get back to you as soon as possible.